I am beyond excited for Total War: Three Kingdoms. The first time the Total War series has taken on the most fascinating conflict in Chinese history, the very idea of the Creative Assembly blend of battlefield real time strategy and empire-building, turn-based grand strategy, is enough to whet the appetite for any fan of that particular period of history. 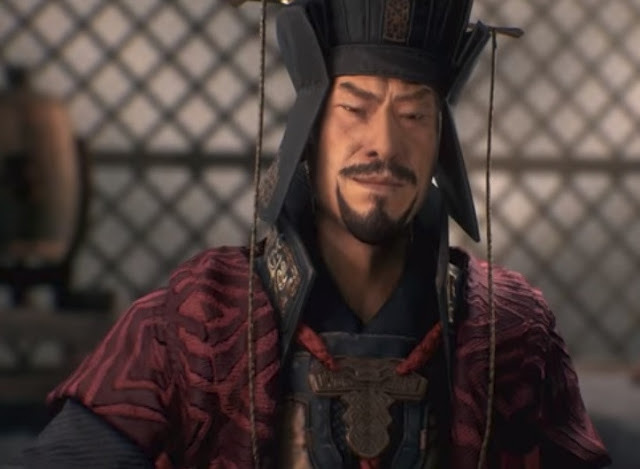 And, sure, Koei Tecmo has done an amazing job of representing the strategy of the era for many years with the Romance of the Three Kingdoms series, but firstly, competition is always good, and secondly, the increased focus on the battlefield tactics will give Total War: Three Kingdoms a very different flavour. What's interesting about this game is the feature that allows the generals will be able to single-handedly defeat hordes of enemies all by themselves. It's not very historically accurate, and that might seem a bit surprising to anyone who knows how historically accurate these games usually are. But don't simply chalk it up to SEGA trying to take some of Koei Tecmo's Warriors/ RoTK thunder, because according to the Romance of the Three Kingdoms book - which forms the basis of most of our knowledge of the era - that's exactly how the generals were romanticised. So, for the first time, Total War is based more heavily on a historical fiction rather than historical text books. Of course anyone who knows anything about the Three Kingdoms era - or who has played enough Dynasty Warriors games - will know which generals to expect to make their way to this title. Nonetheless, the first confirmed "hero" is Cao Cao, that historical troll. The game releases in 2019, so we've got a ways to wait yet, but it's going to be something spectacular when it lands.